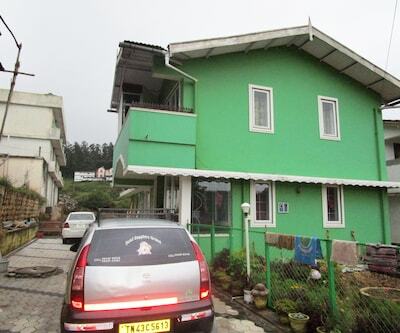 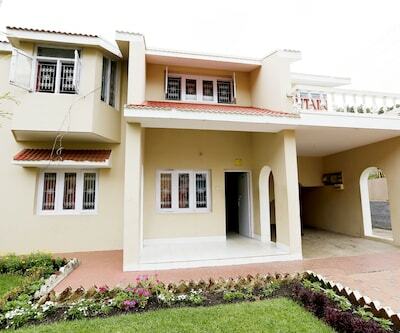 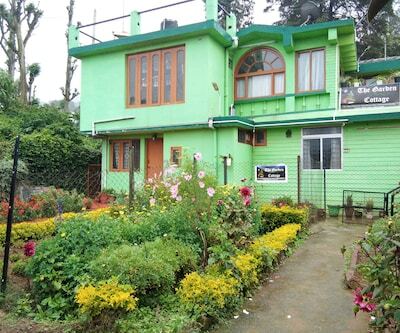 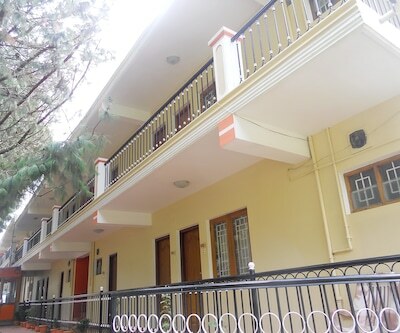 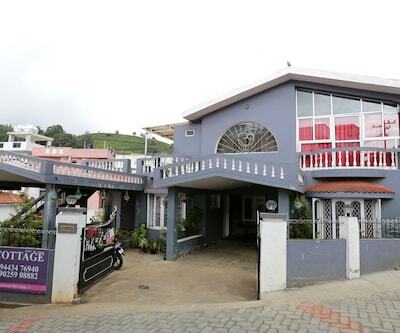 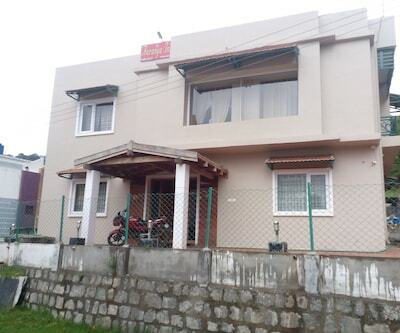 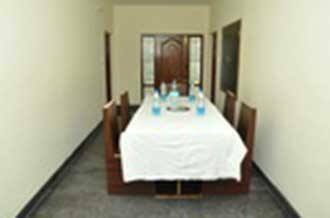 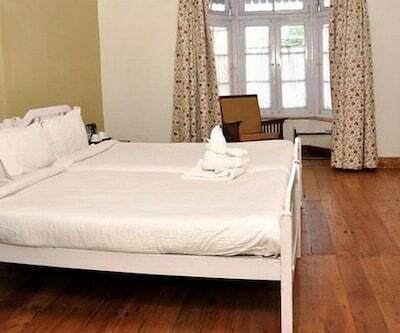 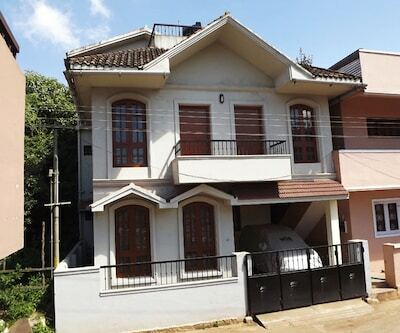 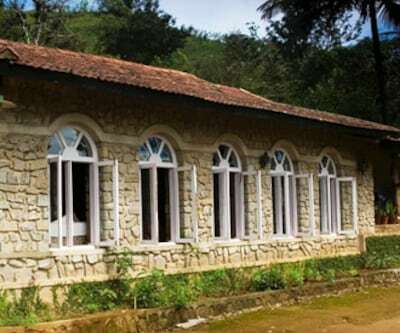 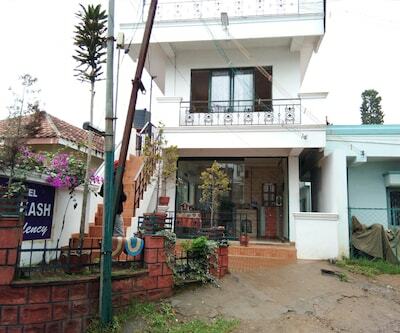 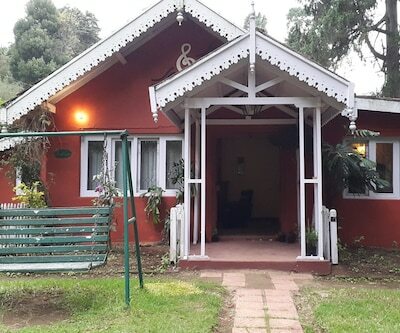 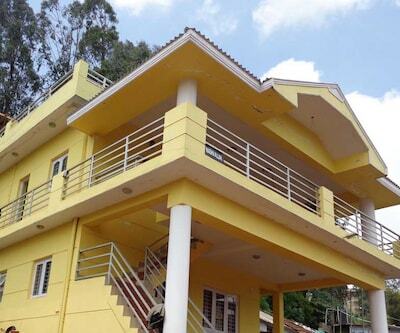 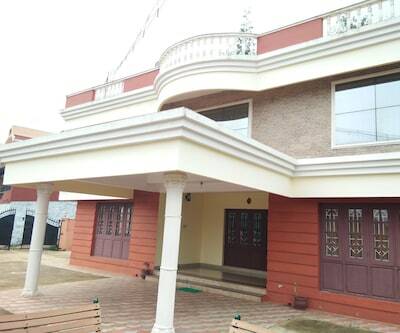 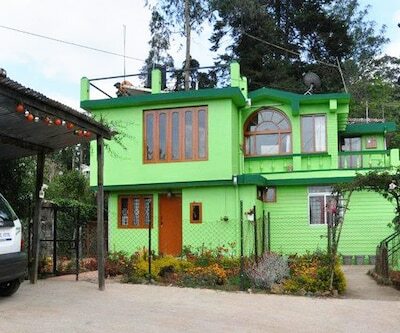 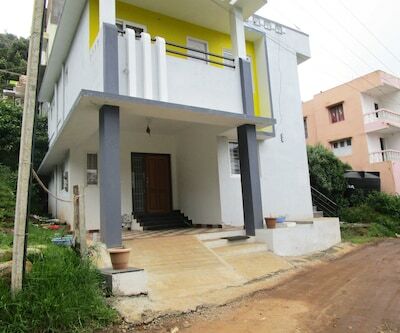 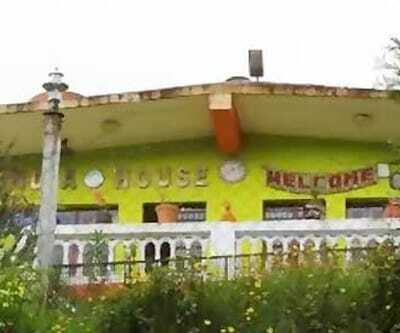 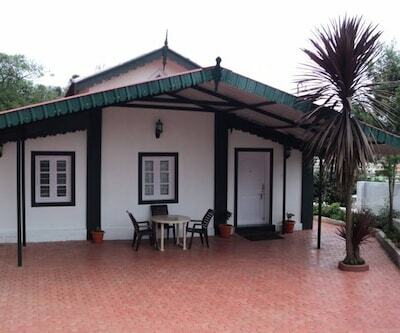 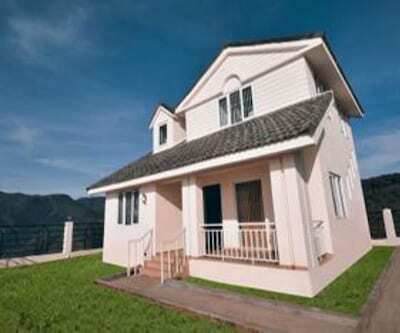 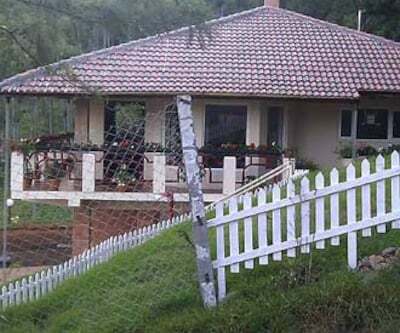 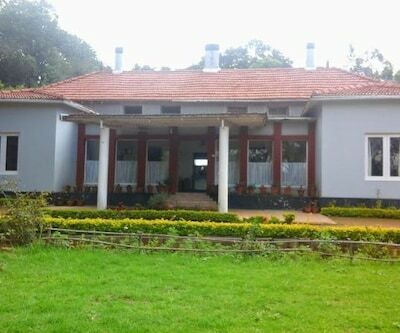 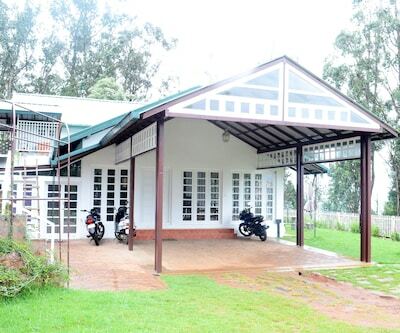 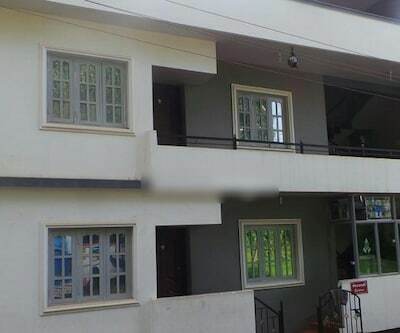 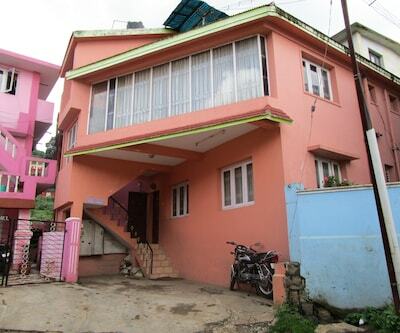 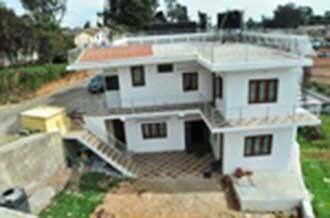 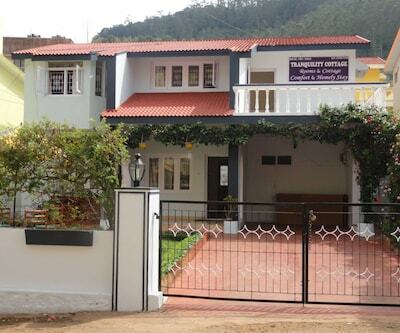 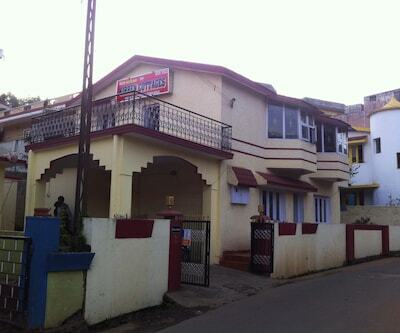 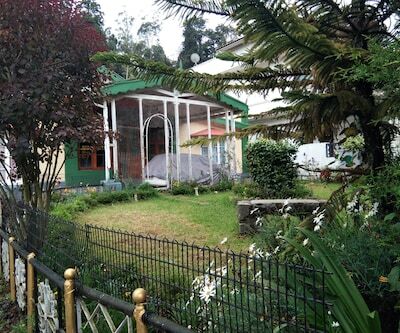 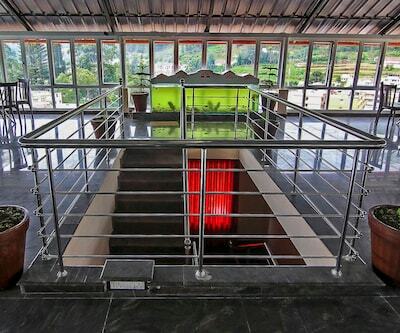 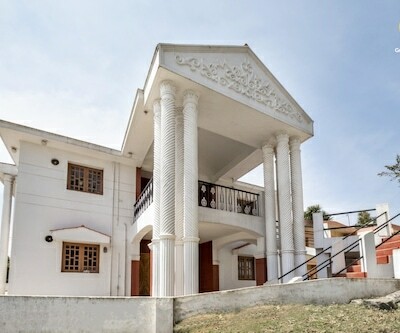 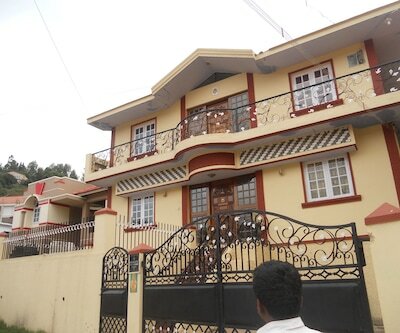 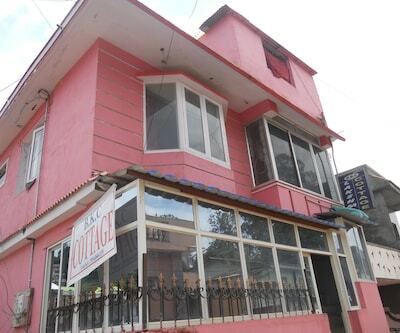 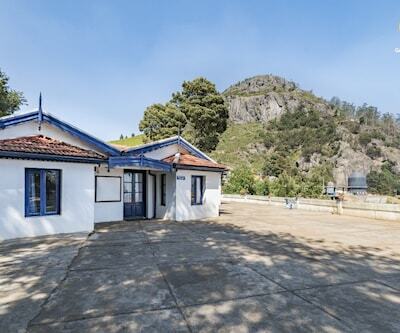 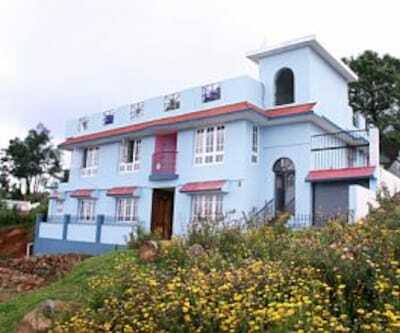 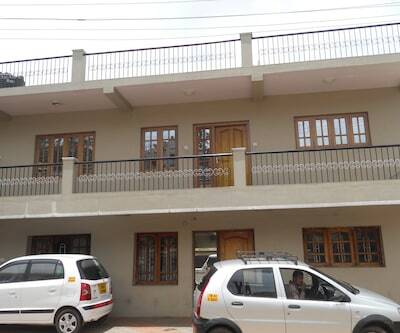 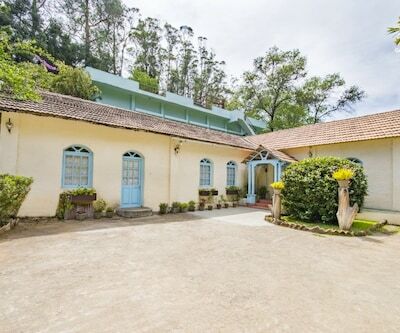 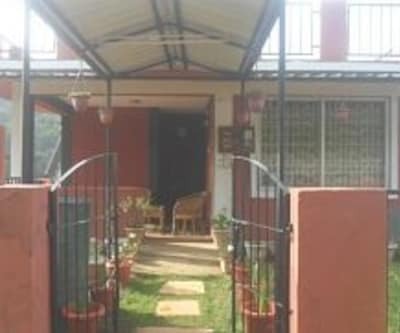 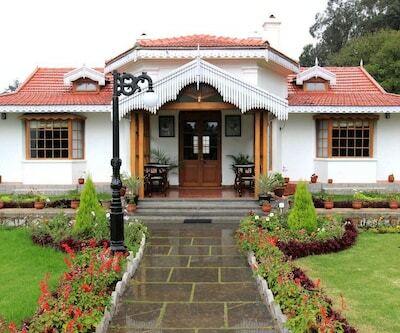 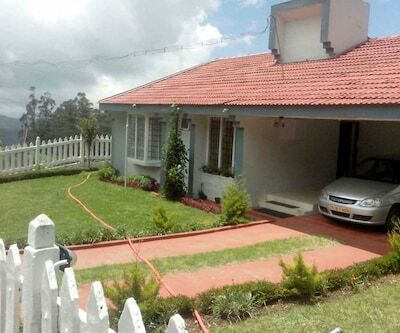 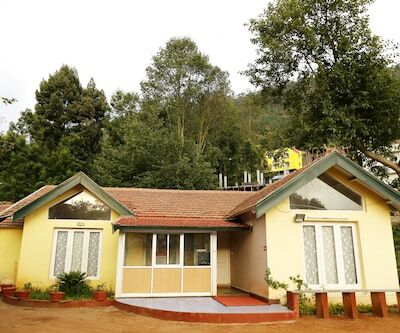 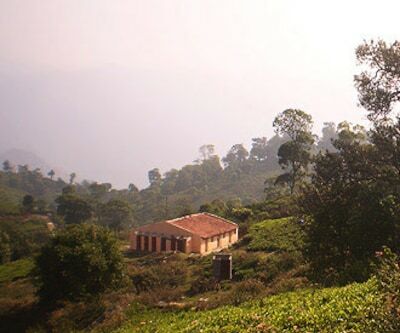 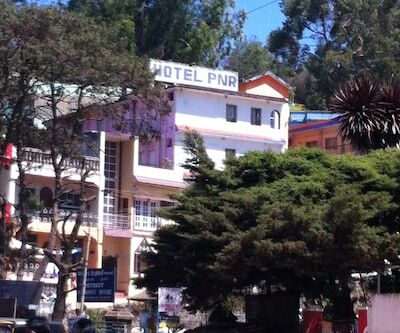 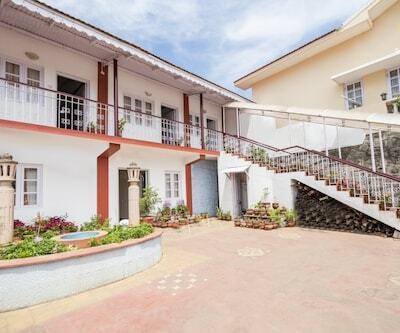 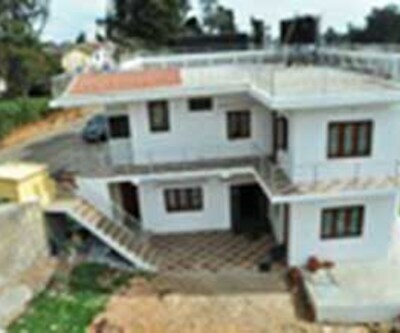 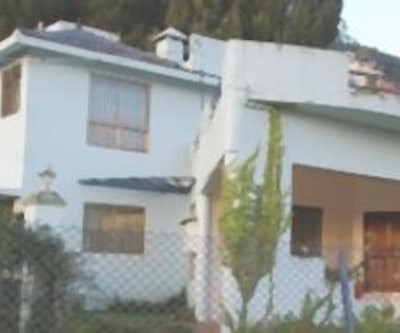 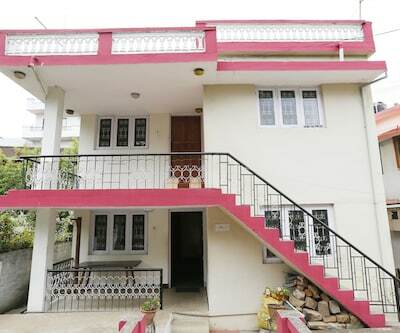 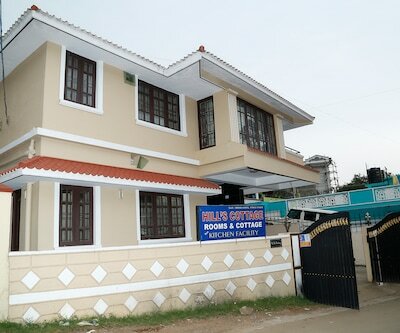 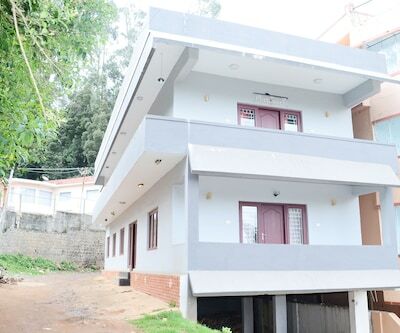 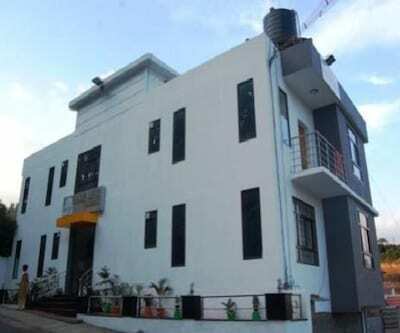 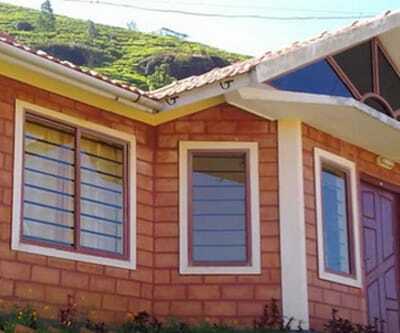 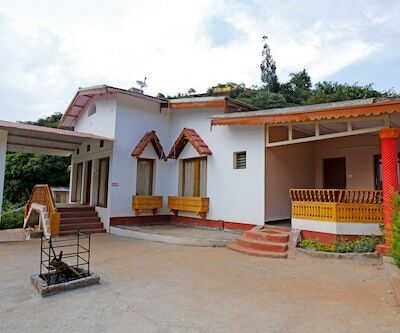 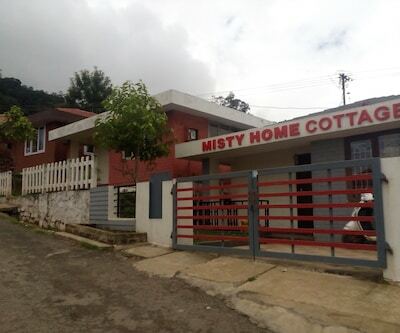 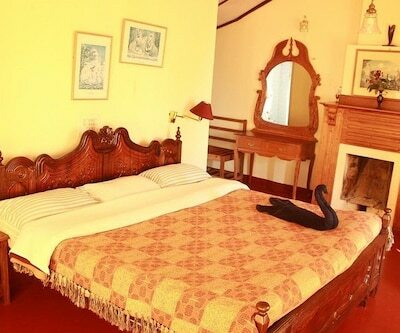 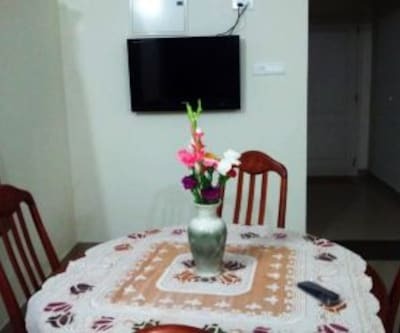 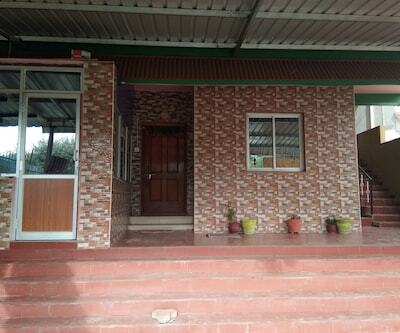 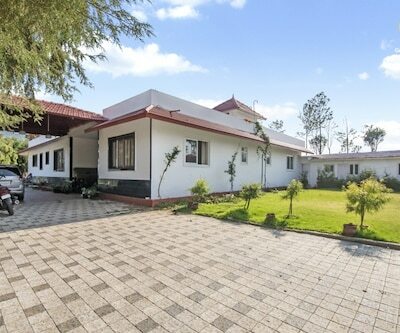 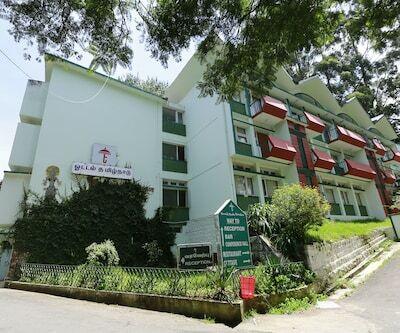 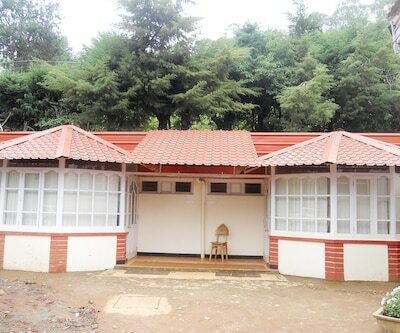 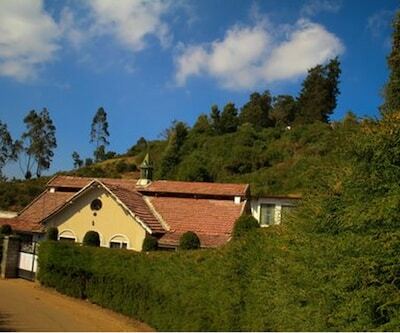 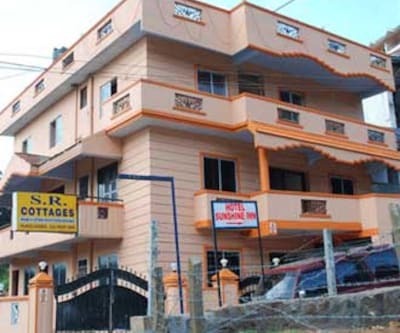 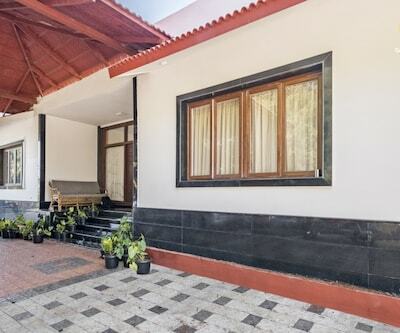 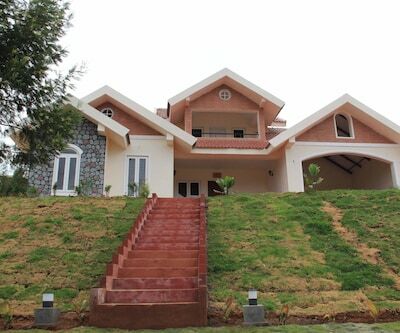 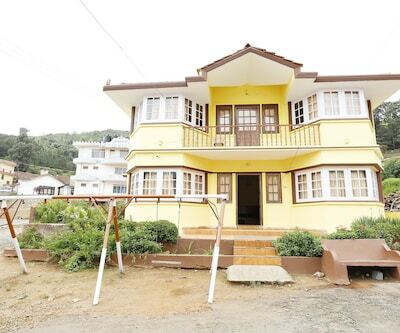 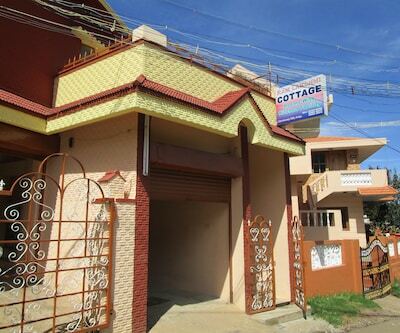 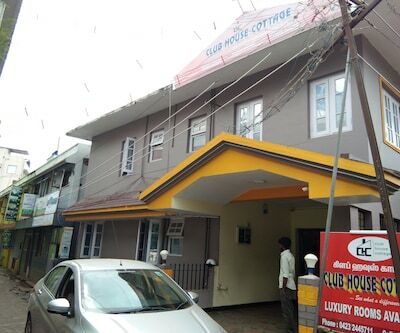 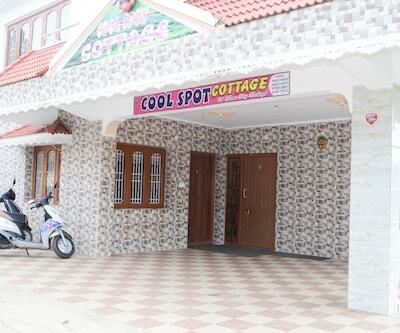 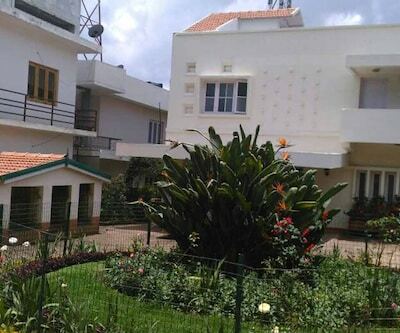 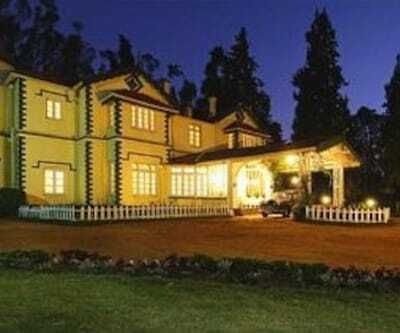 KE'S Cottage is located in the Nilgiris in Ooty. 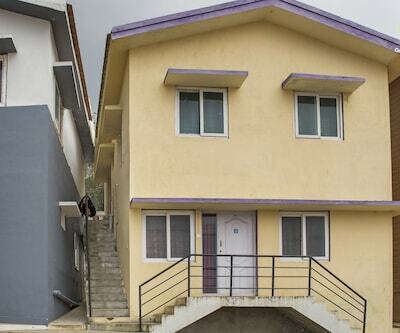 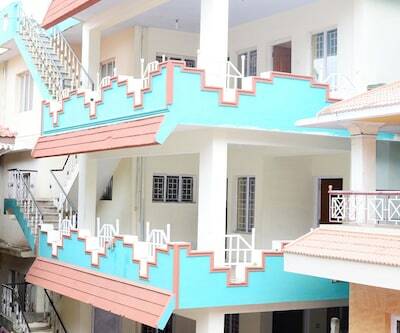 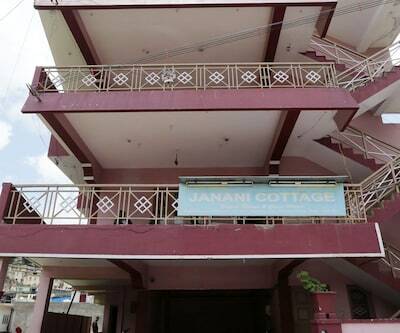 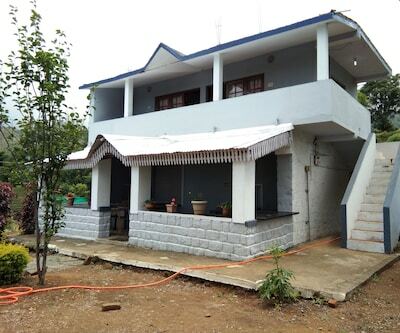 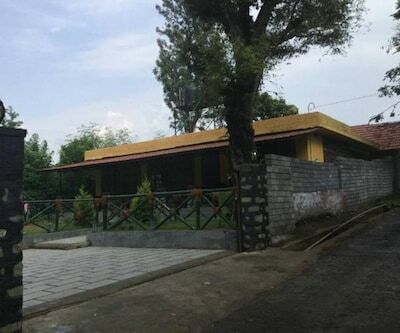 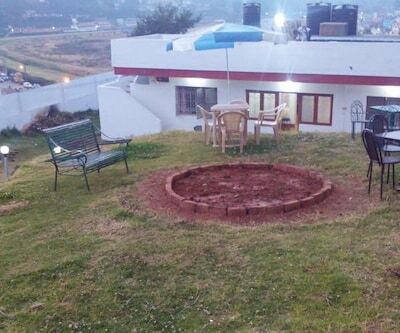 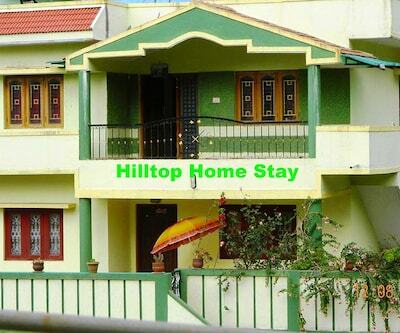 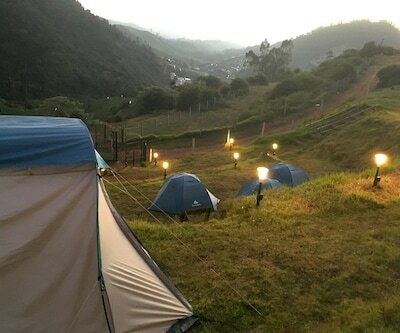 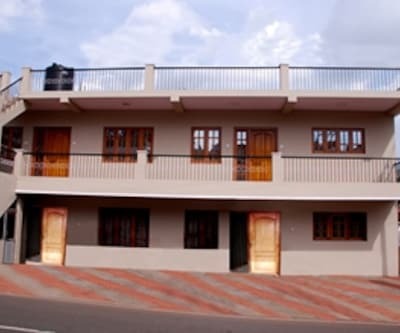 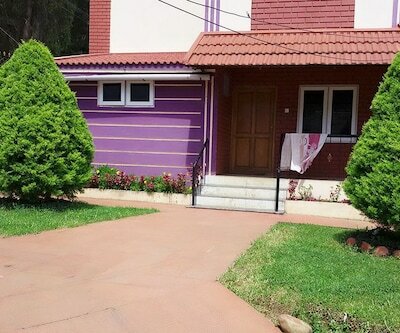 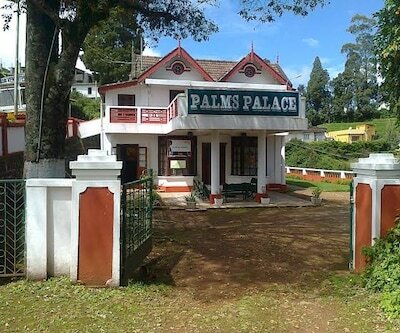 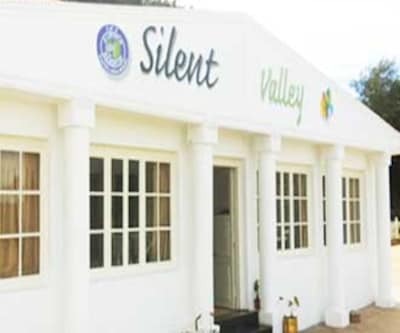 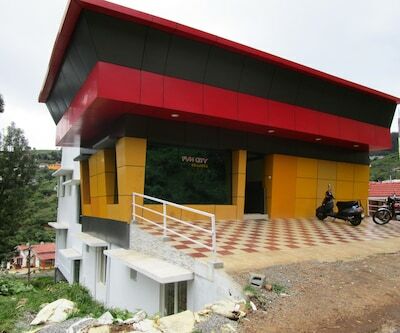 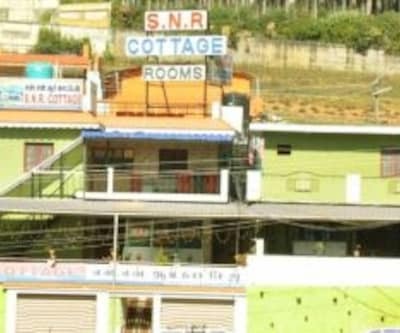 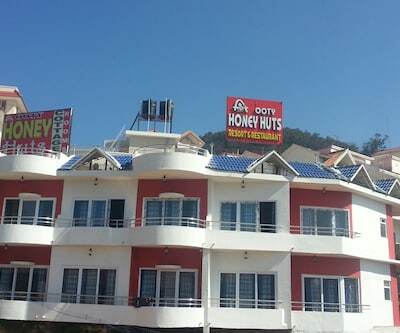 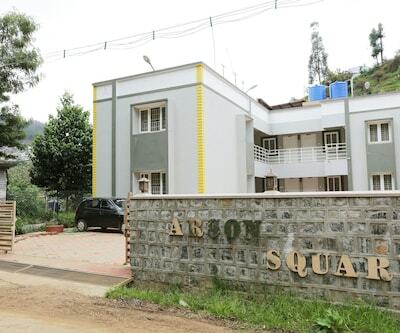 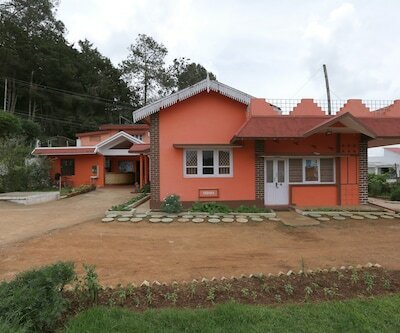 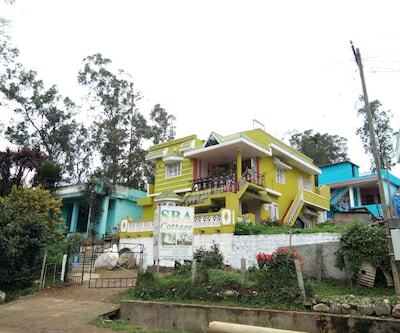 These Cottages are situated about 2 kms away from the nearest Bus Stand, Railway Station and also from the Ooty botanical gardens. 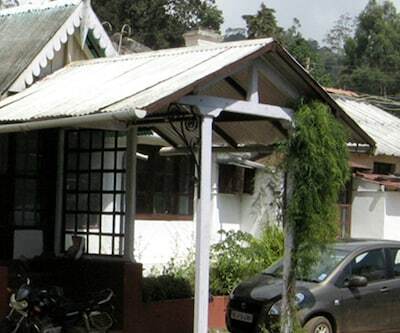 These Cottages offer free parking facility. 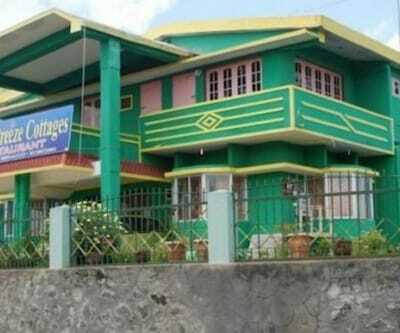 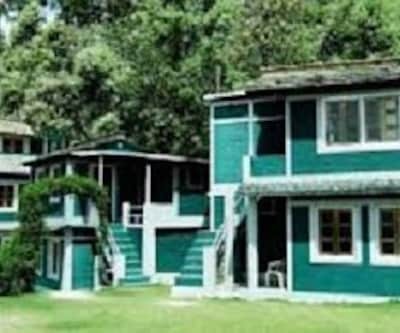 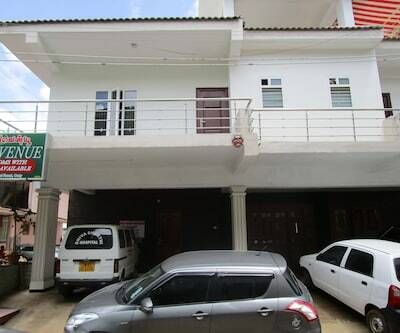 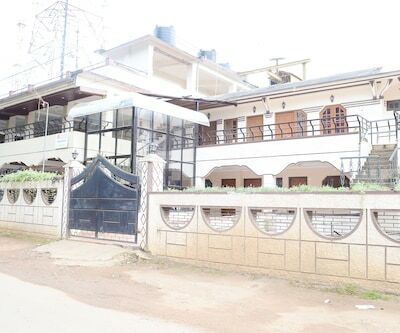 KE'S Cottage has 2 floors and 11 rooms. 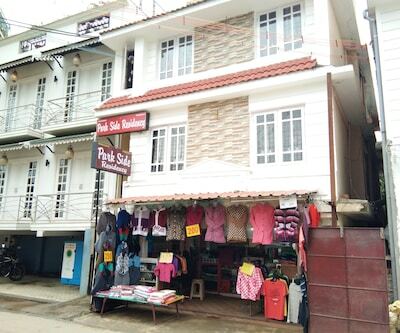 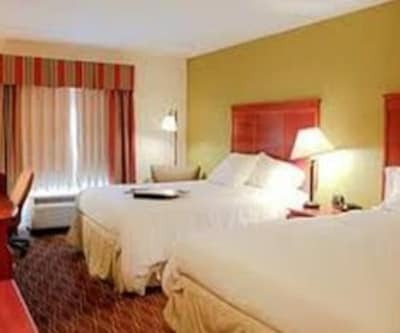 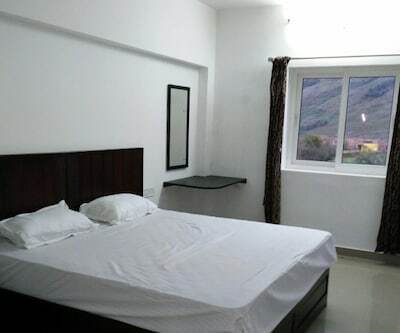 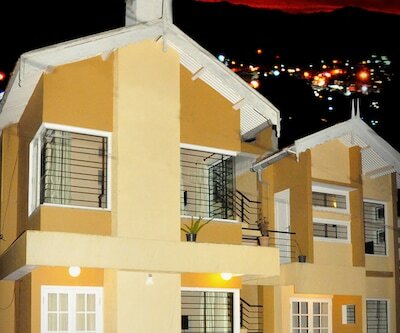 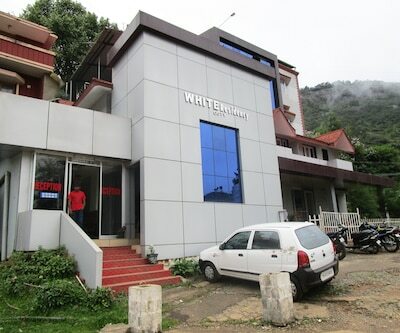 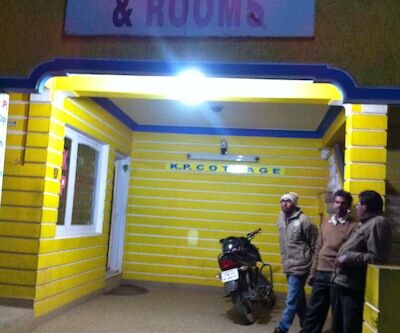 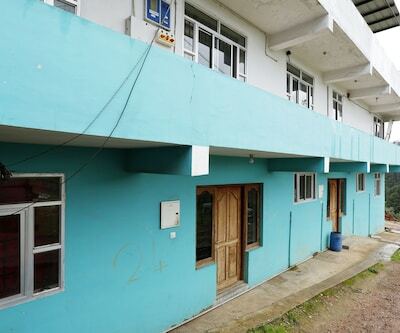 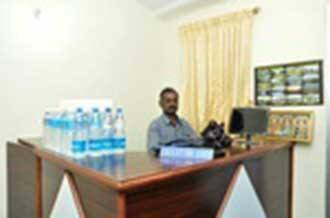 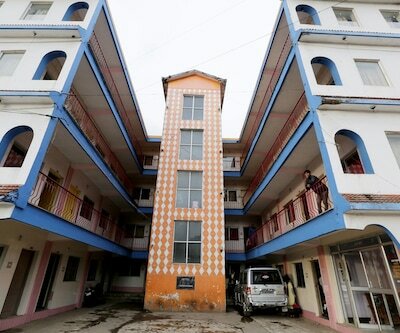 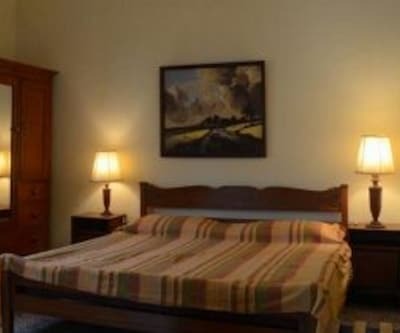 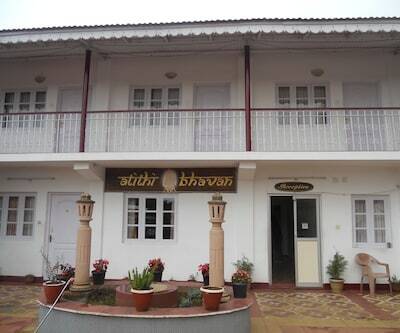 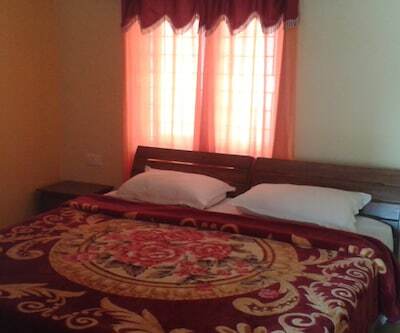 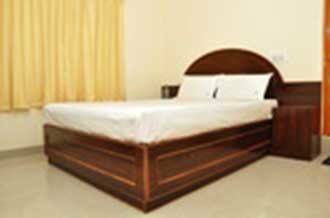 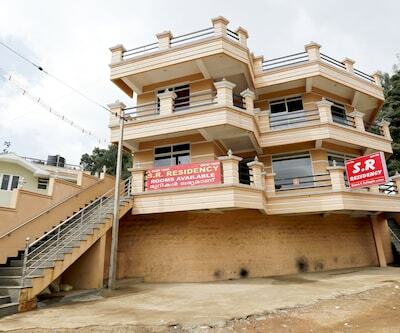 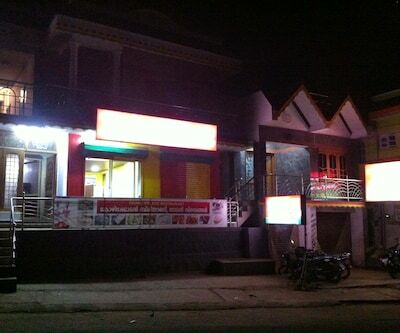 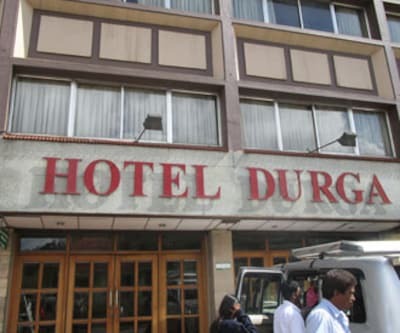 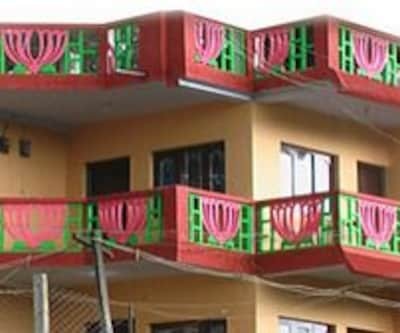 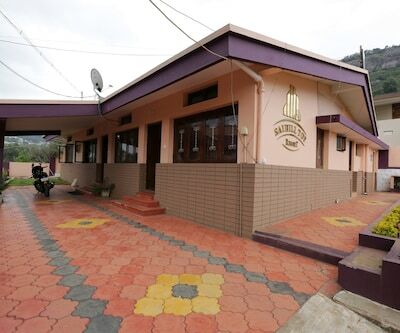 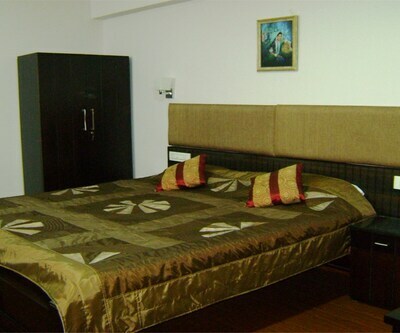 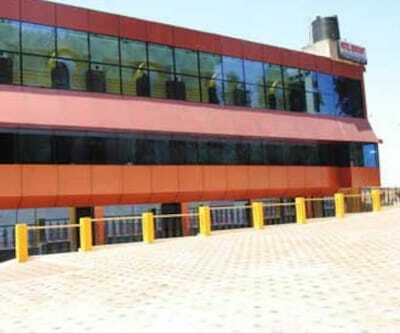 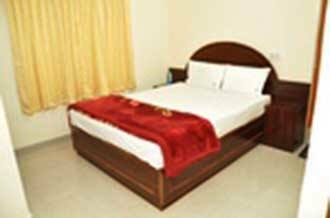 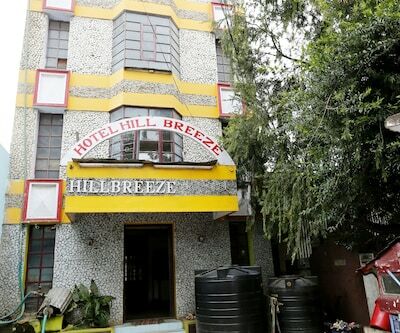 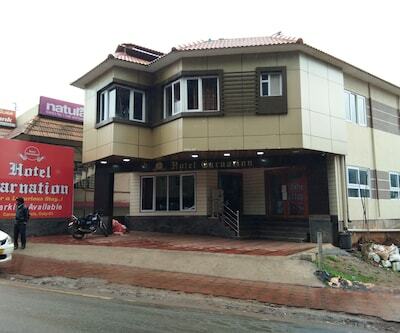 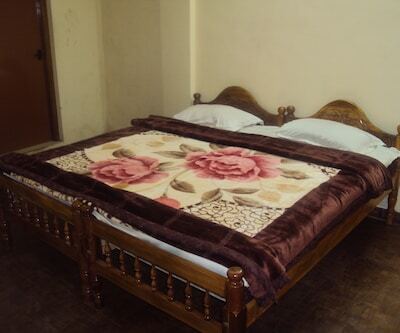 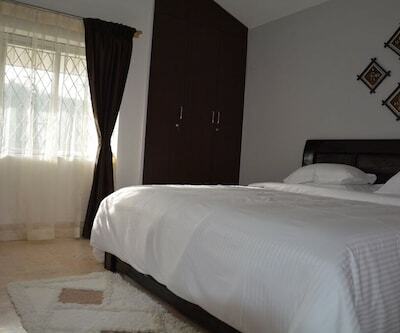 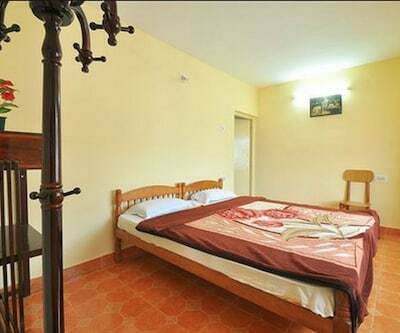 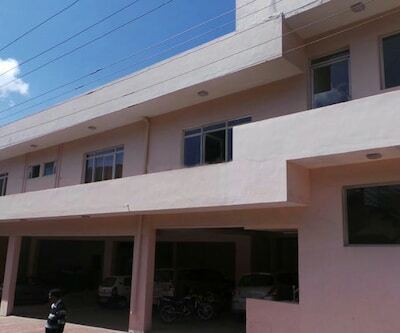 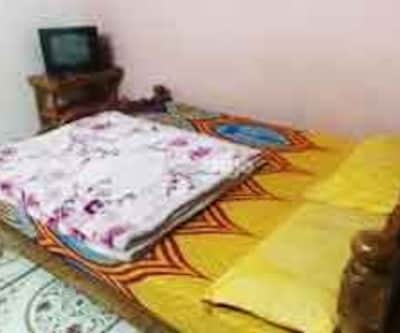 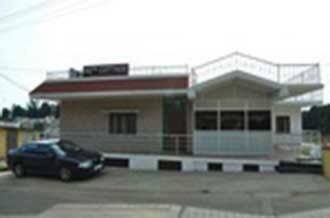 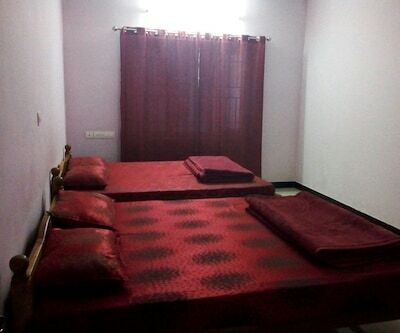 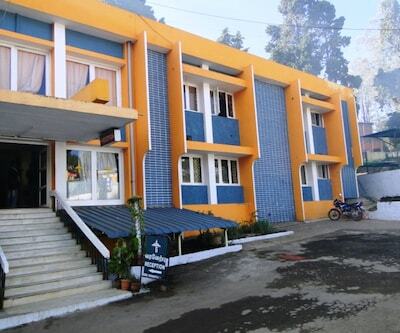 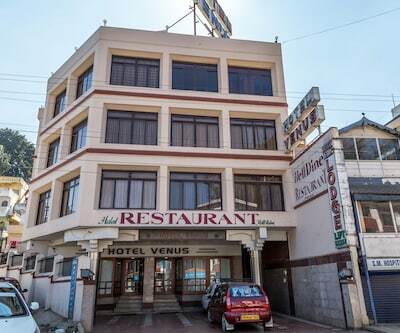 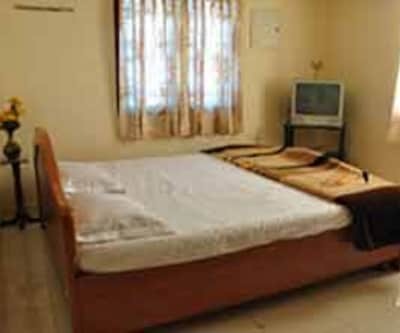 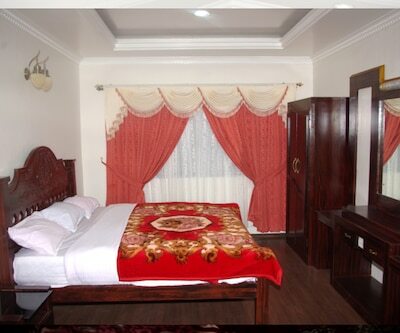 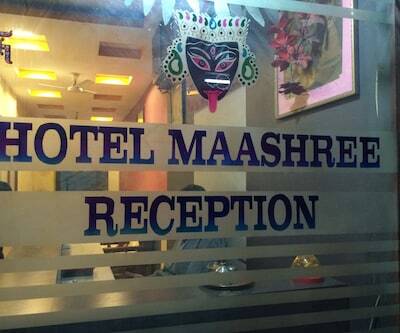 The hotel also offers amenities like satellite television, laundry services for the convenience of its guests. 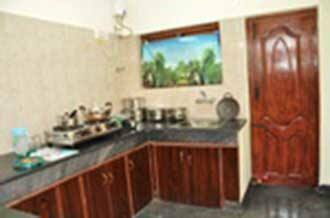 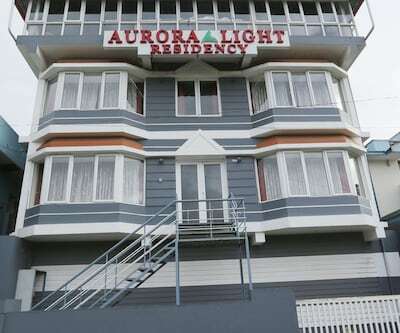 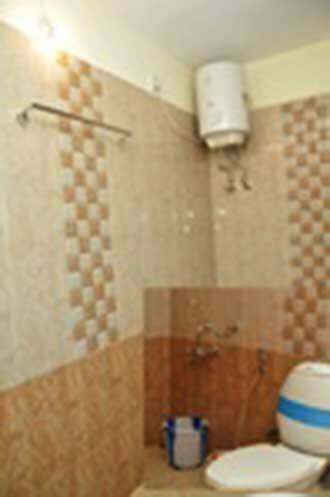 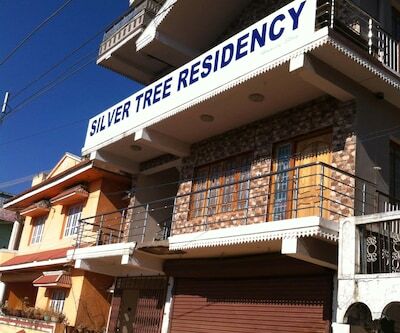 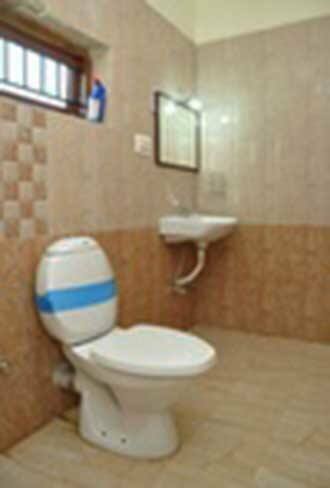 It provides its guests with Hot/cold running water and shower facilities. 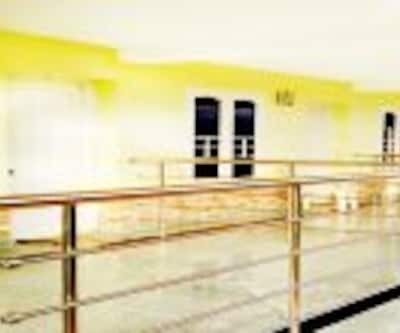 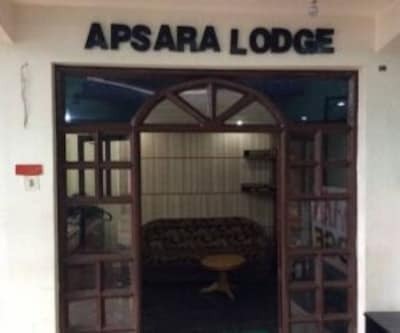 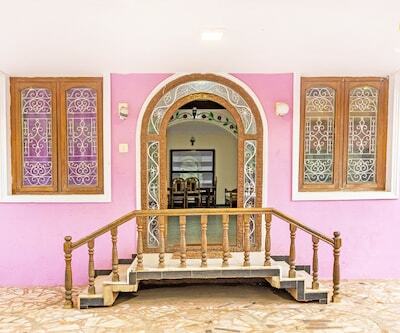 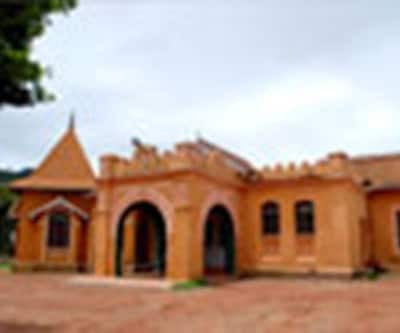 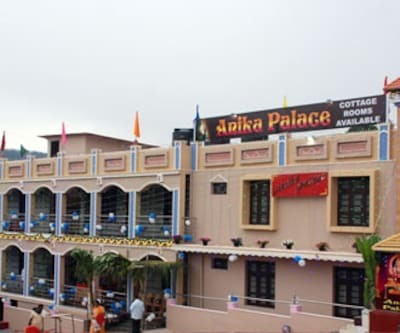 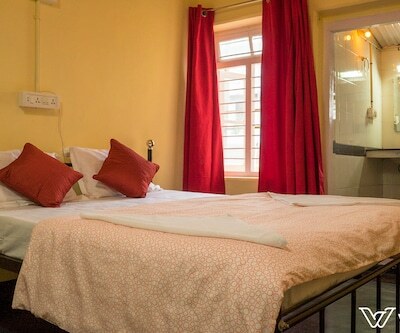 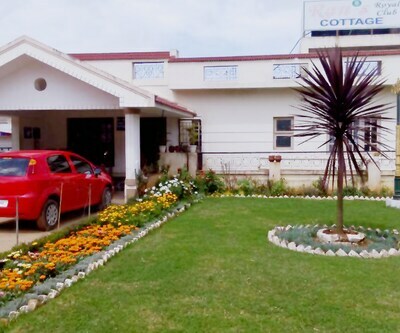 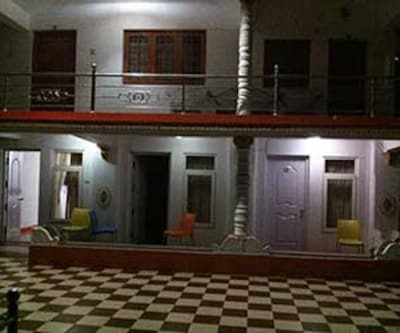 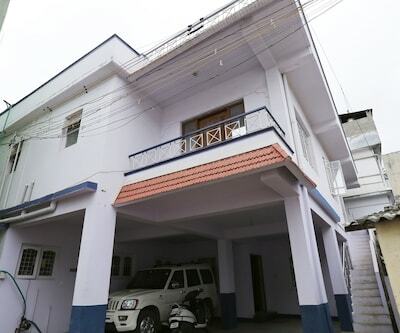 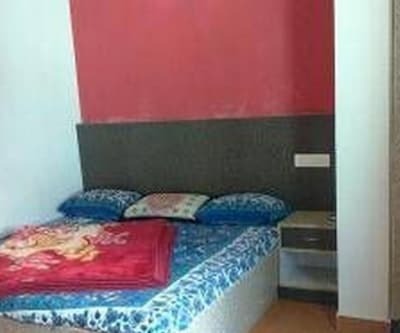 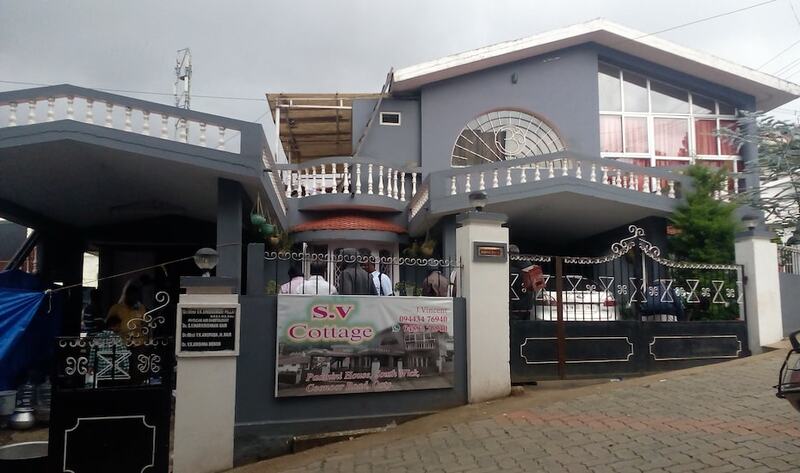 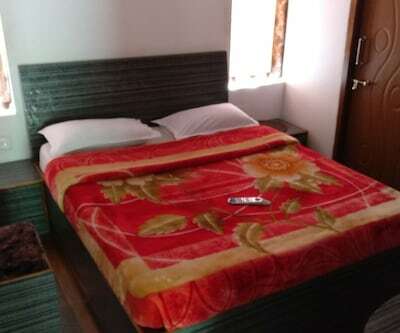 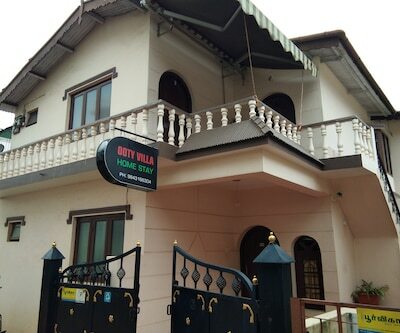 Guests who are out on sight-seeing will surely appreciate the proximity to the tourist spots and availability of the transport facilities assisted by the Travel Counter in the cottages itself. 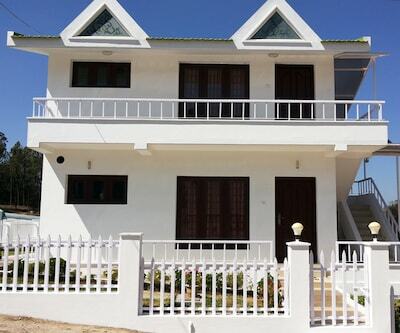 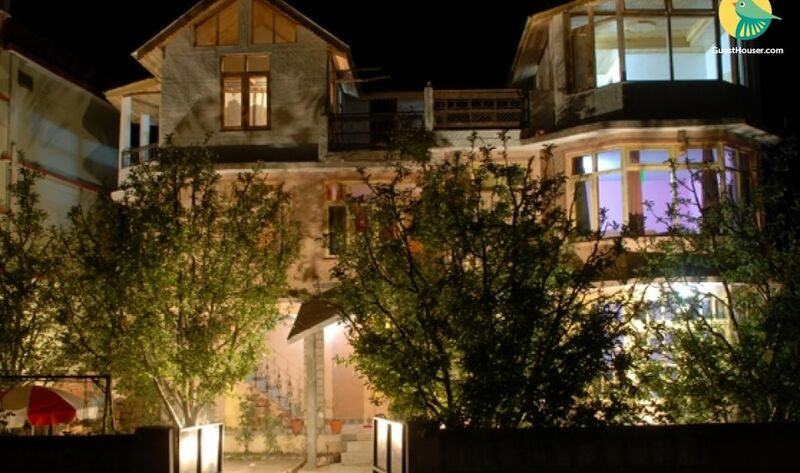 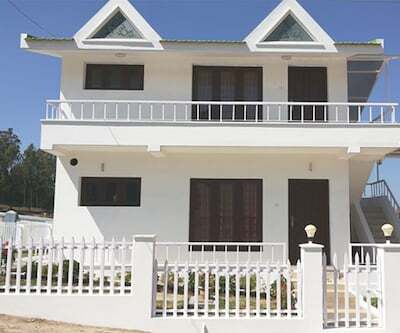 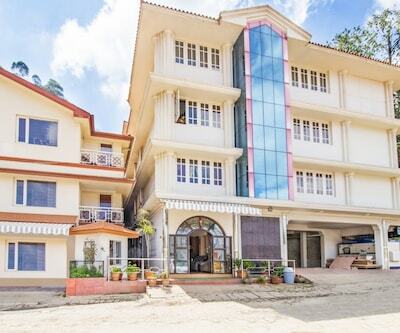 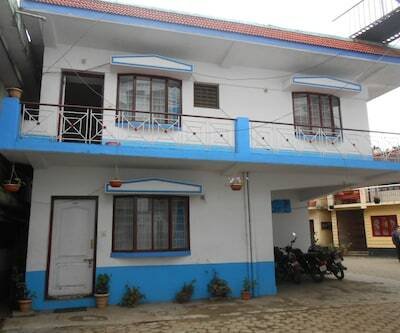 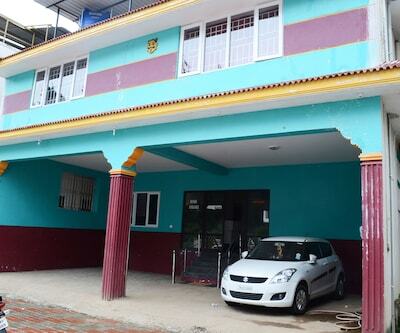 The excellent features of this property makes it a great location for a perfect holiday with the entire family.